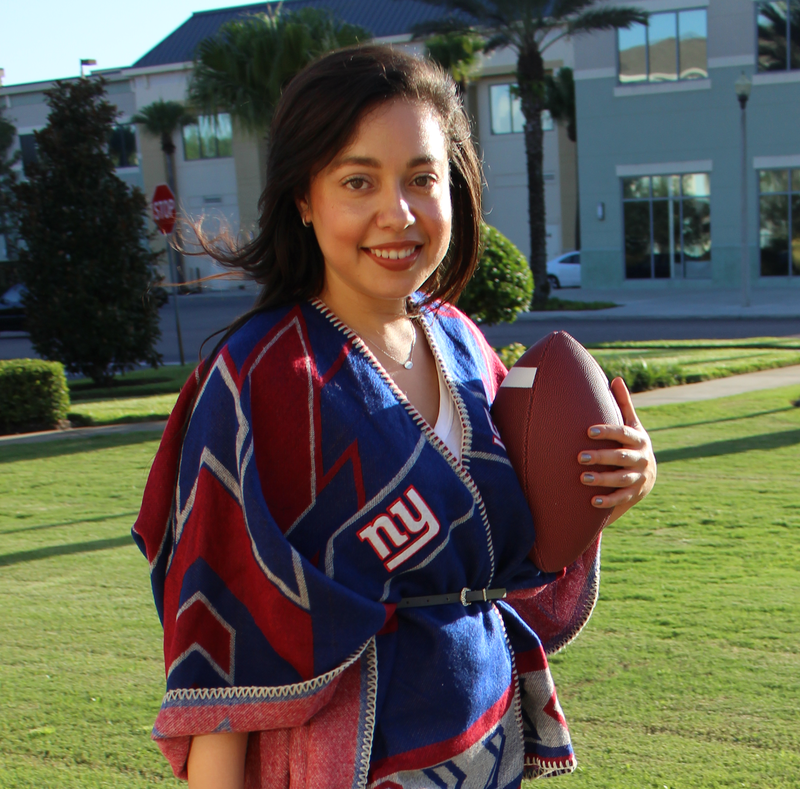 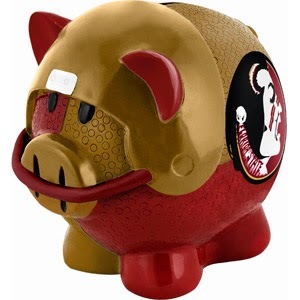 A new year means it's time to start saving for season tickets, team gear or a trip to the big game. 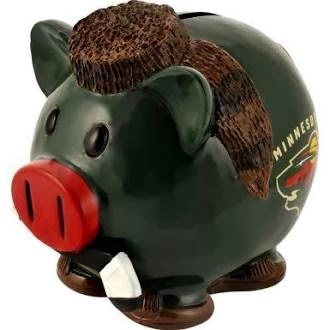 If you need extra motivation or a helpful reminder to keep you on track, get obsessed with these adorable team piggy banks. 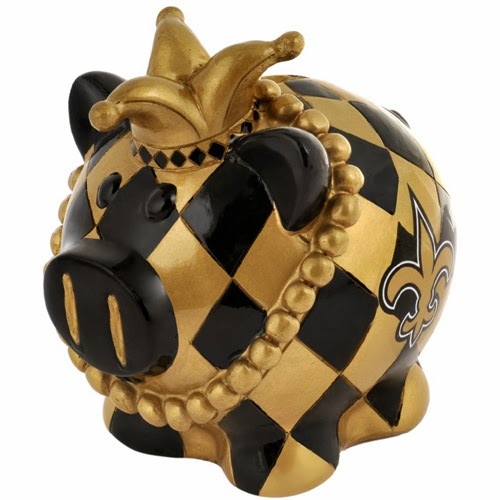 Each hand painted piggy bank is fashioned to fit the team's unique style and theme with incredible detailing that fans of all ages will love. 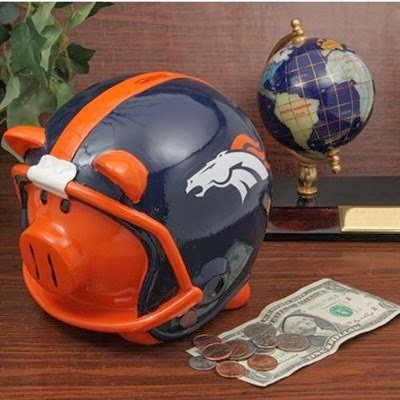 Pick your favorite or build a personal collection of all your top teams and you'll definitely feel inspired to save! 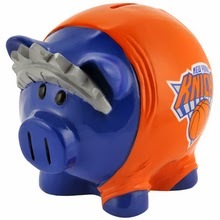 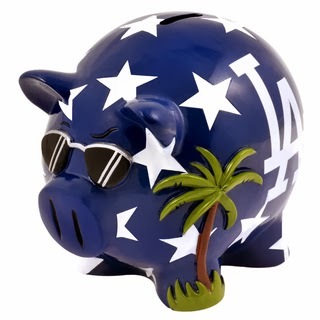 Which team piggy bank would inspire you to save this year?